Currently working on some exciting stuff at Huddle. We are in the midst of several big design projects. The UI is getting some much needed love. Also there is some brand new stuff coming up which we are very excited to share with you. Follow our Dribbble page to stay up to date with our design work. User Experience Design. Group expenses made accessible. Bothered by all the badly designed group expenses tools that were out there, I created my own little group expense tool. A tool that is compliant with interaction standards, and is very quick in use. Visual Design. A planning tool for warehouse truck docks. The aim was to create a visual design that clearly shows when there is under or over capacity. 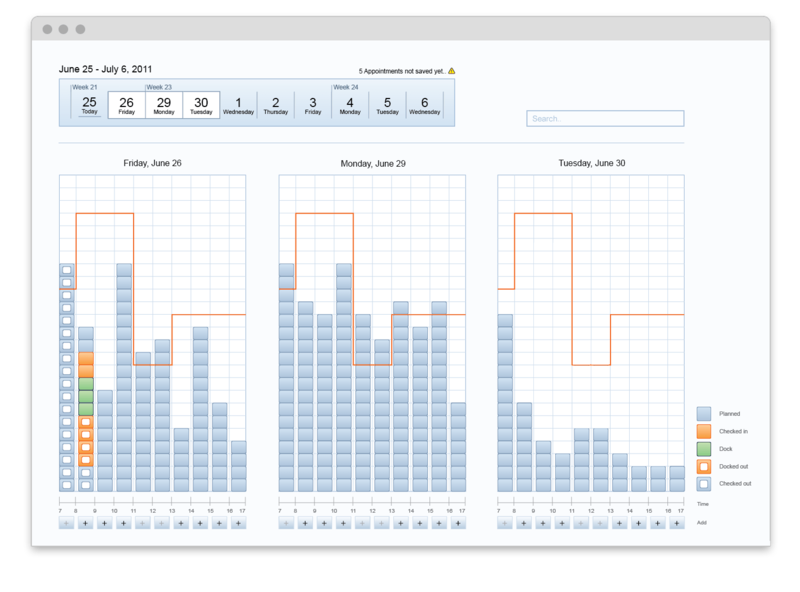 The challenge was to create a relaxed interface in a area with a high data density. The result is a grid that clearly shows where the planning is under or above the line. Visual design. 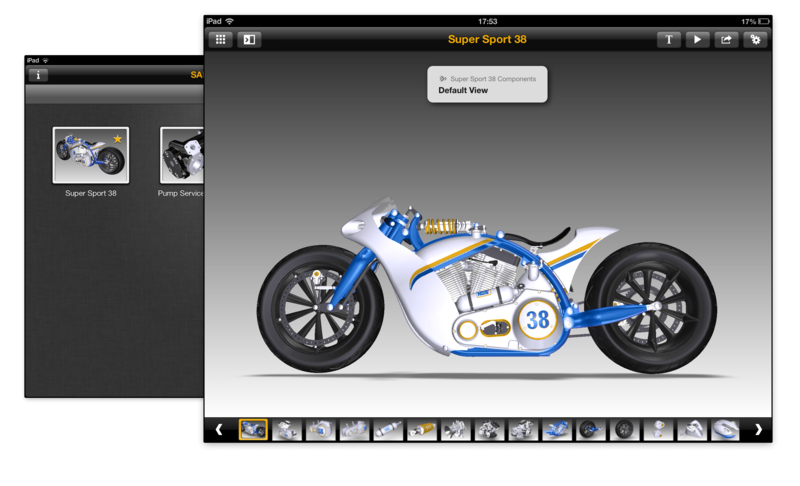 With SAP Visual Enterprise Viewer you can explore 3D models. The objective was to make the visual design fit to the product styling of SAP. The challenges: picking the right icon metaphors, and keeping a minimal design. 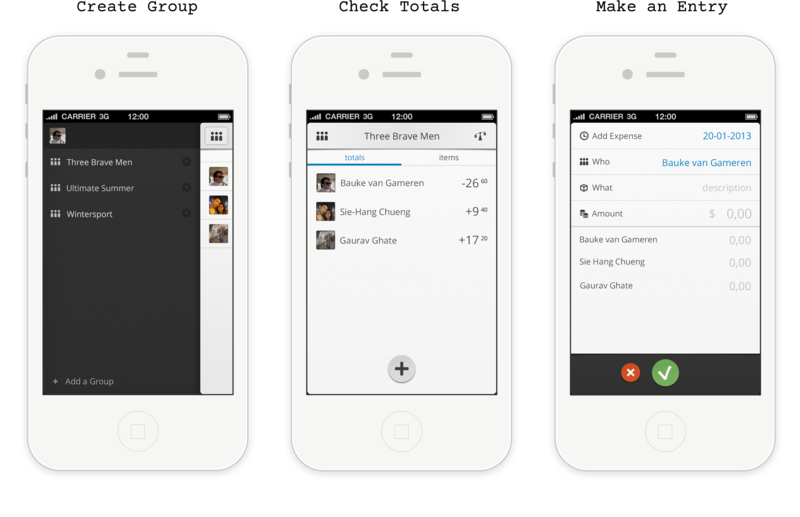 The result is a minimalistic viewer that looks like a native application (before iOS7), while having a lot of non-native features. User Experience Design & Implementation. Design of an app that can draw custom industrial power units made by Vello Elektro. The main challenge was to manage the project from idea to concept to implementation. 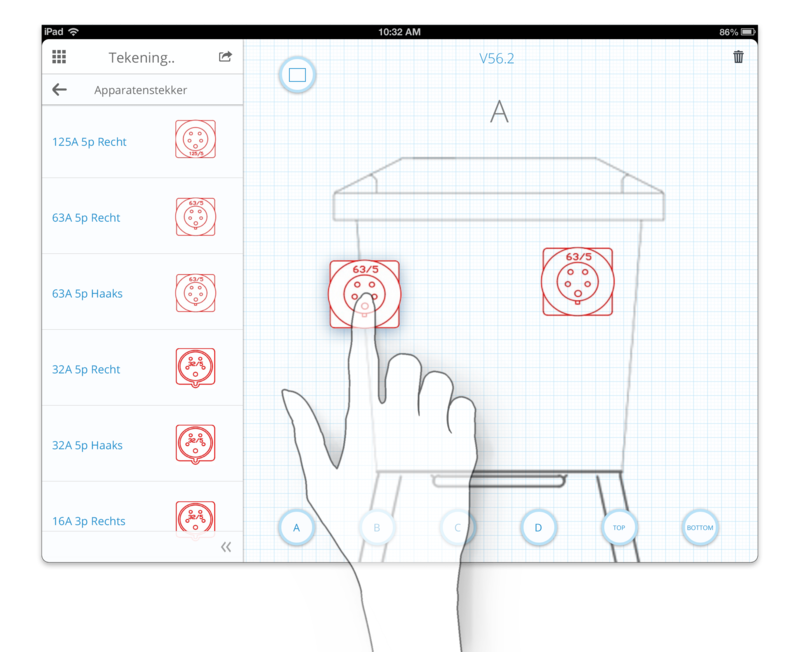 The result is straightforward drag ‘n drop interface, that puts the components onto a drawing. Designed with minimal chrome. Bauke Bart van Gameren, MSc. 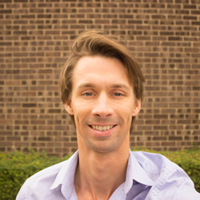 I am a tall Dutch designer in London, with a masters in integrated product design (Delft, NL). Currently I'm working on some great stuff at Huddle as a senior UX designer. Talk? Buy me some coffee.